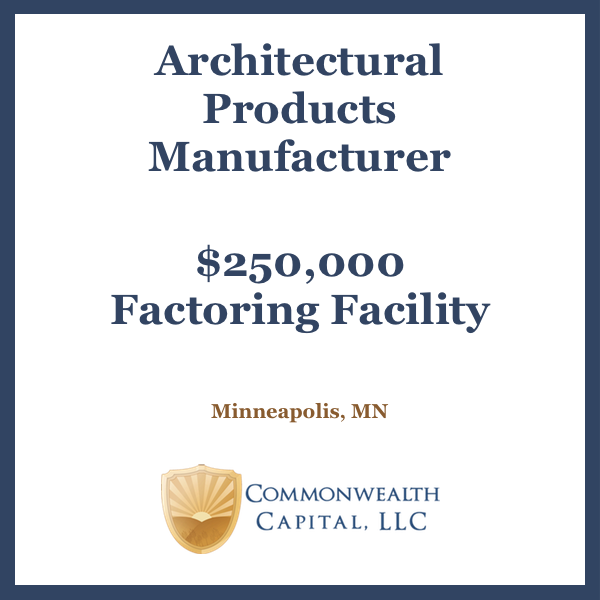 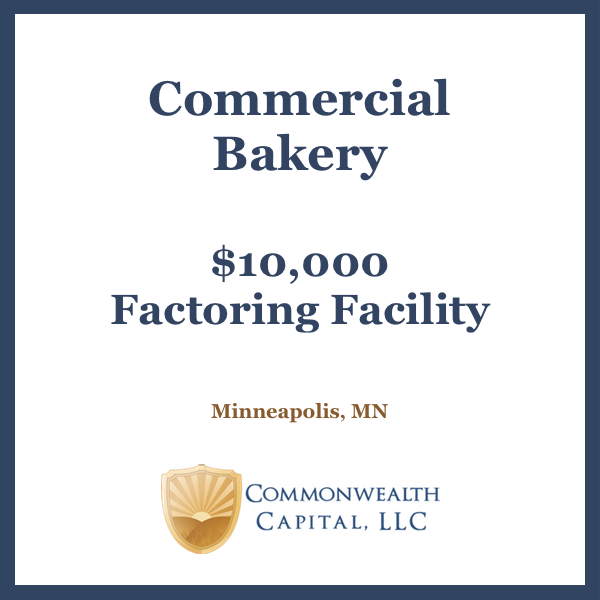 We are excited to announce that Commonwealth Capital, LLC recently funded freight bills for a small trucking company in the Minneapolis-St. Paul metro area. 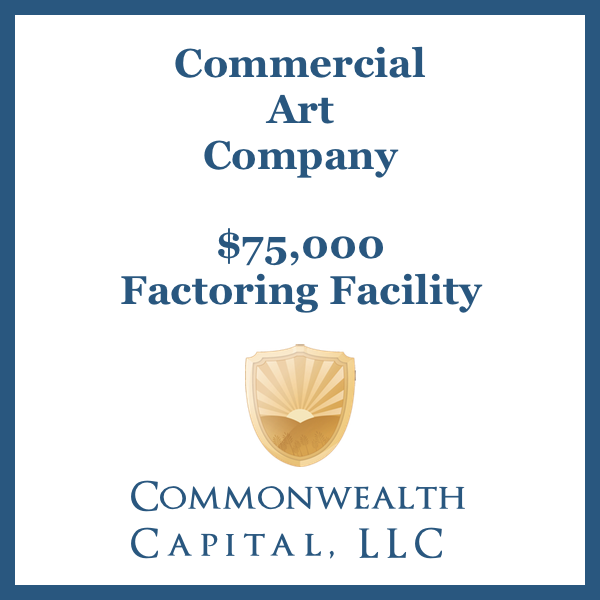 The company was recently granted its operating authority and wanted to use invoice factoring to improve its cash flow. 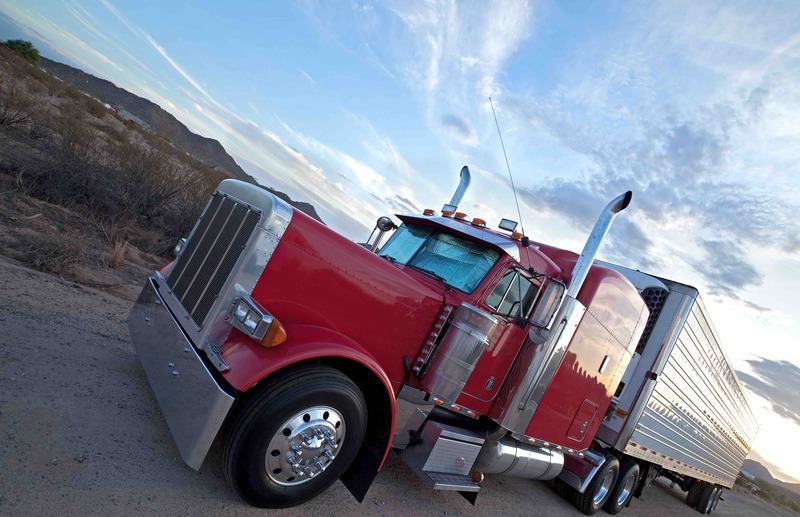 The owner/operator wanted a factor where he’d receive individual attention, and who would also help him do credit checks on the brokers and shippers he was hauling for. 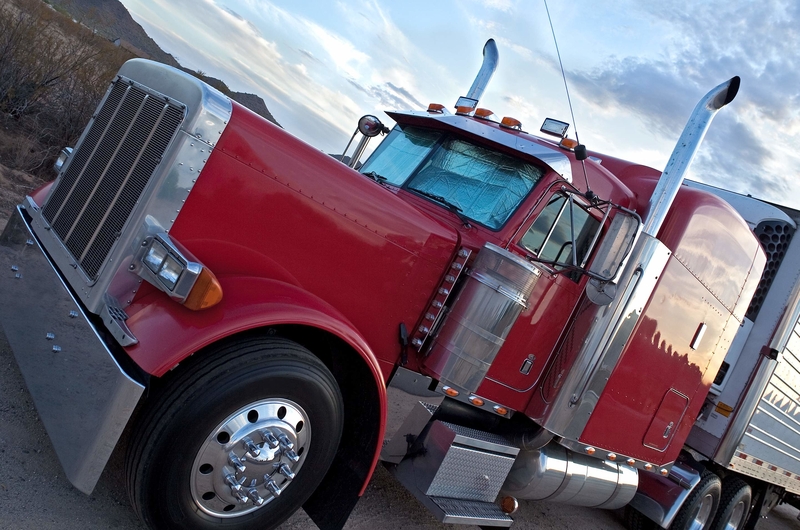 The trucker was looking for a Minnesota-based factoring company, instead of just dealing with a national factoring company where he’d only be known by his MC number. 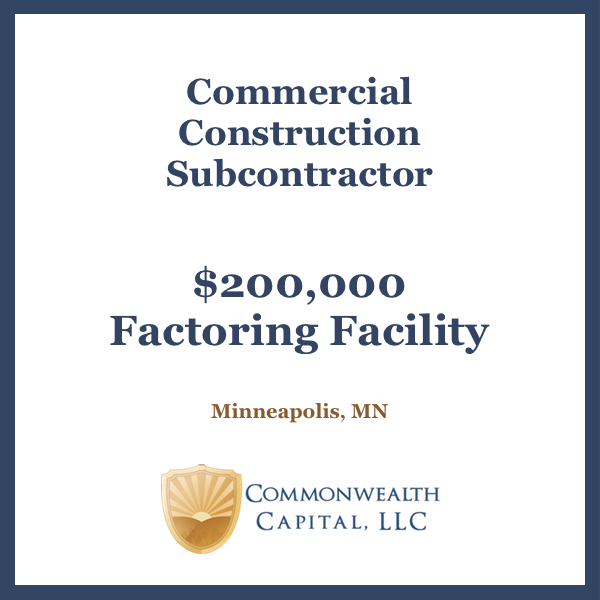 If you’re looking for a factoring company who’s in your corner, please contact us using the form below.